Over the past recent years Norduyn has been honored and recognized by its peers for its innovative thinking and commitment to bringing to market ground-breaking product solutions that are totally adapted to evolving customer needs both in the commercial and military aviation markets. In 2010 Norduyn’s Quantum trolley, the new lightweight trolley jointly developed by Norduyn and LSG Sky Chefs won the Crystal Cabin Award 2010 at the annual Aircraft Interiors Expo in Hamburg. A judging panel consisting of international aviation experts, including engineers, corporate executives, scientists and airline representatives, chose the winners from a total of 64 entries from 13 countries. 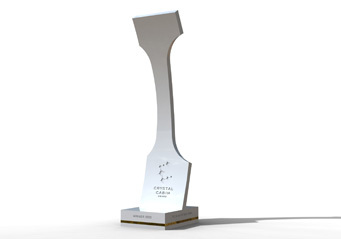 The Crystal Cabin Awards is the most prestigious international contest for excellence in aircraft interiors. 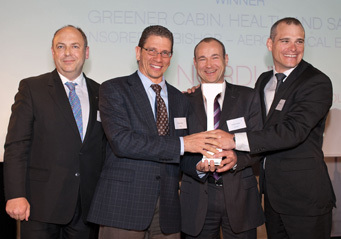 Quantum was selected as the most innovative aircraft cabin product in the Greener Cabin, Health and Safety category. It was recognized for being significantly lighter in weight compared to traditional aluminum frame trolleys, which greatly reduces fuel-burn and therefore carbon emissions. 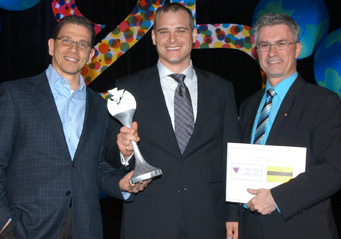 In May 2011, Norduyn was elected “Company of the Year” by the Grand Jury at the Alpha Awards. In addition to the grand winner prize, Norduyn was also voted “Company of the Year” in the manufacturing category. Organized by the Saint-Laurent Chamber of Commerce in Montreal, the Alpha contest is held each year to honor and recognize the achievements and performances of companies located on its territory. The Saint-Laurent borough counts more than 3,600 registered firms, including 729 companies involved in manufacturing activities.